Save NA Schools will be hosting a “Meet the Candidates” event at Sir Pizza (located at the corner of Sewickley-Oakmont & Rochester Road) on Sunday, November 1st from 12-2pm. Join us for pizza and soft drinks as we support 7 of the 8 School Board candidates on the ballot in the general election. We look forward to seeing you there! Please note that Richard McClure was not on the ballot during the primary election. 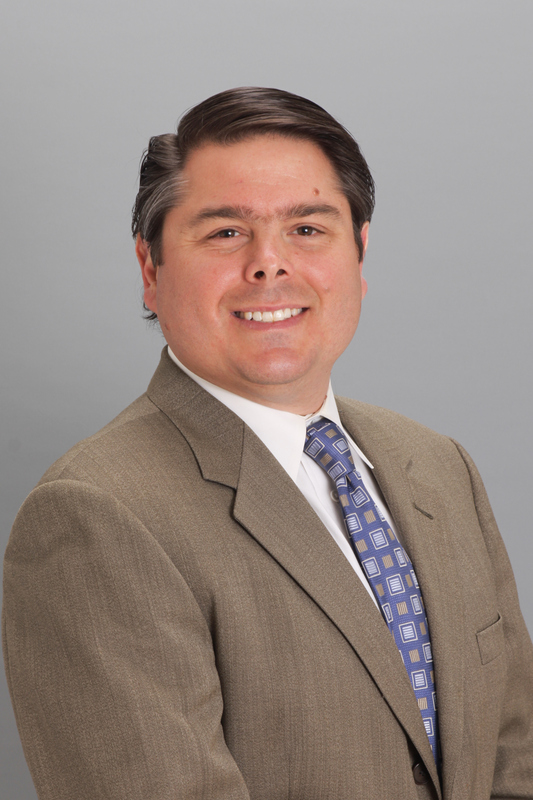 He was recently appointed to the Board to fill the seat vacated by Tom Schwartzmier. 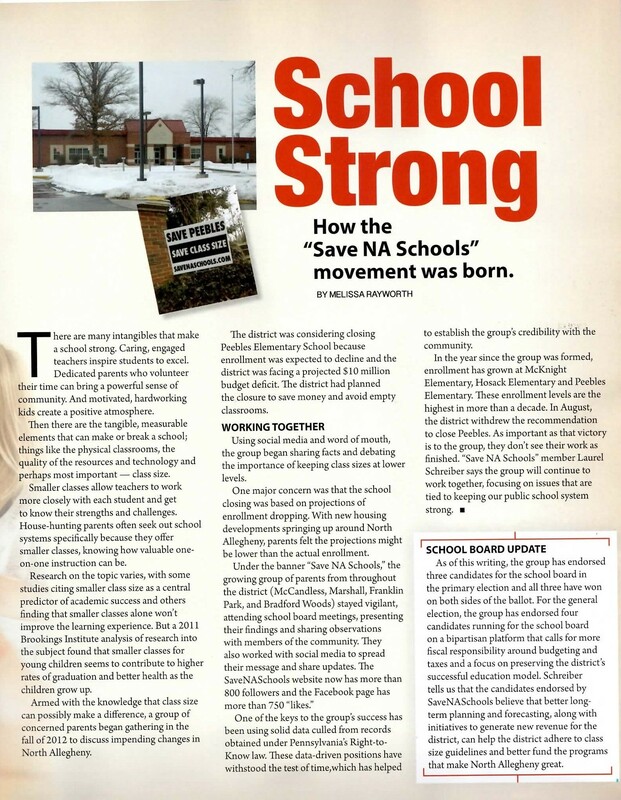 Save NA Schools is supporting Richard McClure in the general election. Chris Disque will be running against Maureen Grosheider in this November’s general election. 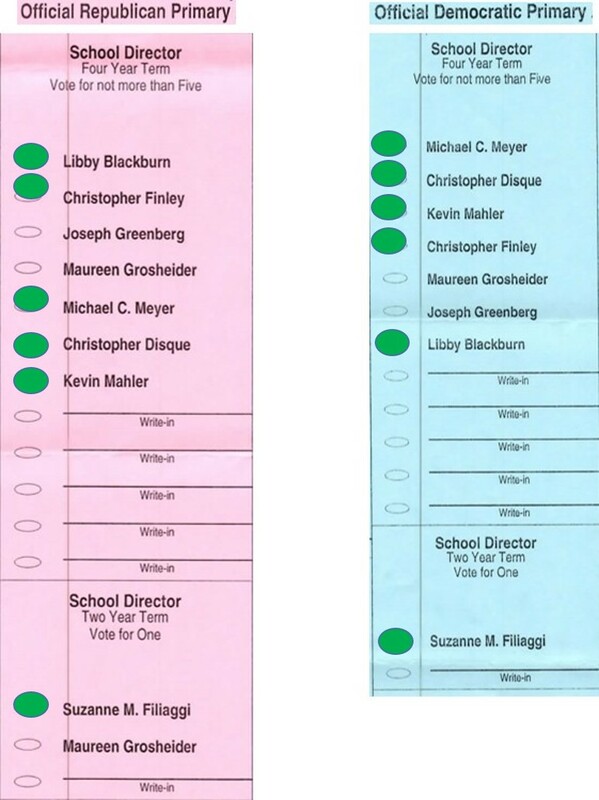 Chris Disque made it onto the Republican ballot in the primary election and Maureen Grosheider made it onto the Democratic ballot in the primary election. The other remaining candidates made it onto both the Republican and Democratic ballots in the primary election. If you are a registered Democrat, it’s important that you don’t vote a straight party ticket in the general election. If you do, your vote will go to Maureen Grosheider instead of Chris Disque. Please share this ballot information with friends and family who live in the District. If you have a group sign from the primary, please put it back in your yard at this time. You will also begin to see individual signs for Chris Disque to help promote his candidacy. We will be posting additional election information between now and Tuesday, November 3rd to keep people informed. Thank you for your continued support! The Save NA Schools group continued to rack up victories for school board seats. The group’s endorsed slate of three incumbents and three newcomers swept the Republican nominations for four- and two-year terms. Incumbent Joe Greenberg was defeated on both ballots, and longtime incumbent Maureen Grosheider’s name will appear only on the Democratic ballot in November. Candidates whose names will appear on both tickets are incumbents Kevin Mahler, Libby Blackburn and Michael Meyer and newcomer Chris Finley for four-year terms, and newcomer Suzanne Filiaggi for a two-year term. Mrs. Blackburn was elected four years ago and Mr. Mahler two years ago. Mr. Meyer was appointed to the board last year. Newcomer Chris Disque of McCandless won a Republican nomination and longtime incumbent Mrs. Grosheider won a Democratic nomination. Incumbent North Allegheny School Board member Joseph Greenberg did not make it past the May 19 primary, but the other candidates will move on to the general election in November, according to unofficial results from the Allegheny County Elections Division. Challenger Suzanne Filiaggi received both the Democratic and Republican nominations for a two-year term and has won that seat unless there is a successful write-in campaign. She beat incumbent Maureen Grosheider, who sought only the Republican nomination for that seat. “Transparency and accountability — that’s what we believe, and we are all humbled by the opportunity to serve as directors,” said Suzanne M. Filiaggi, 46. of Franklin Park. She was part of a slate that also included fellow challengers Christopher Disque and Christopher Finley and incumbents Libby Blackburn, Kevin Mahler and Michael C. Meyer. In a local election, every vote counts. Please get out and vote today. Your vote can make all the difference! Vote Today to keep NA moving forward! 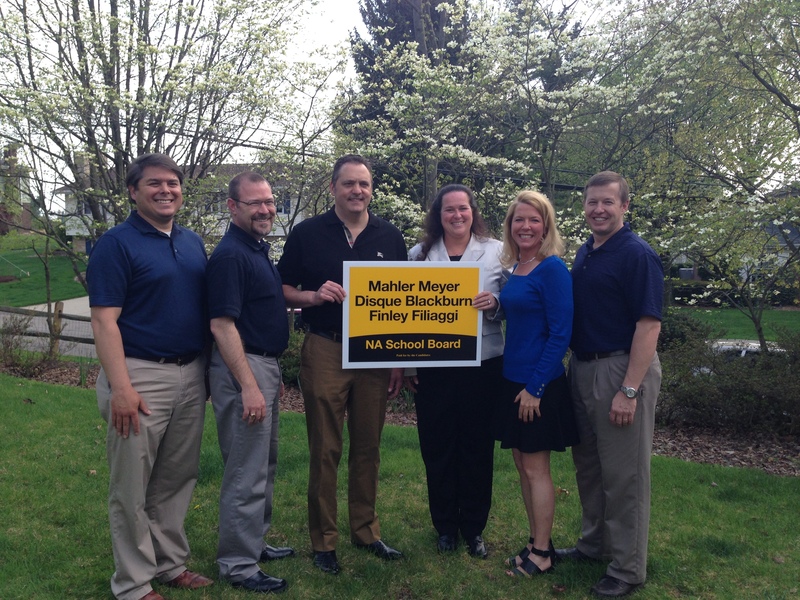 Two years ago, a bipartisan group of NA residents came together to advocate for change on the North Allegheny School Board. At that time, most of the school board members had been on the Board for over a decade, including Maureen Grosheider–who has been on the Board for 2 decades. The Board raised taxes for 3 years in a row (2010, 2011, and 2012). Inaccurate projections led to the recommendation to close an elementary school–the District projected an $8 million deficit, but ended the year with a $5 million surplus and an increase in elementary enrollment. Elementary classes operated above class size guidelines (11 sections were above the guidelines at the start of the 2012-13 school year). Classroom technology fell behind comparator districts (including Hampton and North Hills). The District was not compliant with Board Policy #4125–which requires that the District maintain a Citizen’s Advisory Committee to provide feedback on important District matters. As a result of these issues, the district-wide movement to Save NA Schools took hold and 3 new members were elected to the NA School Board. After the 2013 election, board members chose new board leadership and began the process of moving NA forward. A new Budget and Finance Committee, comprised of 3 Board Members, was created to help prioritize District expenditures and develop a long-term plan with respect to fiscal management and tax increases. A new Technology Advisory Committee, comprised of teachers, parents, and taxpayers, was created to provide a variety of stakeholders with the opportunity to develop recommendations around advancing classroom technology. A new Elementary Class Size Policy was created to provide guidelines for determining the number of elementary sections at the start of the year. A new Alternative Revenue Initiative was created for soliciting “payments in lieu of taxes” from large, non-profit organizations that reside in the District and benefit from the NA brand. A new Citizen’s Advisory Committee was reinstated to give NA constituents the opportunity to provide feedback on important District matters. As you can see, many positive changes have occurred under new board leadership. We believe it’s important to keep that momentum going. 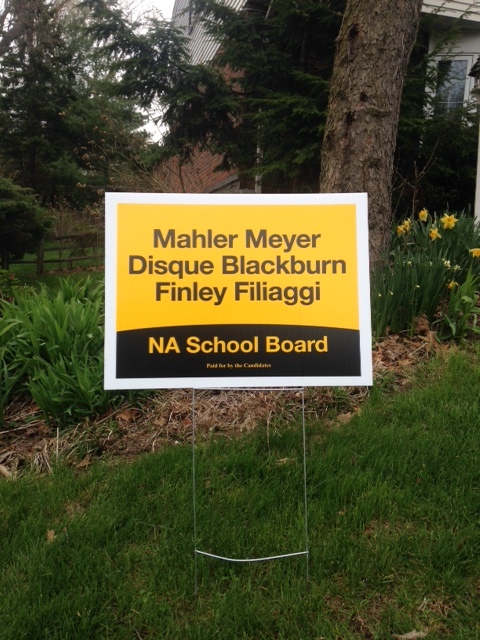 Vote FILIAGGI, FINLEY, MAHLER, MEYER, DISQUE, & BLACKBURN on May 19th to Move NA Forward! Chris Disque grew up in Mt. Lebanon and graduated from Mt. Lebanon High School. He has a Bachelors Degree and an MBA from the University of Pittsburgh. Mr. Disque is an IT Manager and Financial Planning and Reporting Application Developer at Kadmon Pharmaceuticals in Marshall Township. He has been an IT professional for 16 years and has worked across the US and Europe on various system implementations. Mr. Disque and his wife, Kim, moved to McCandless 6 years ago. Together they have 2 students at Peebles Elementary School; Evelyn, 9, is in third grade, and Max, 6, is in kindergarten. Mr. Disque coaches with the North Allegheny Soccer Club and Little Penguins Learn to Play Hockey programs. Mr. Disque believes that North Allegheny needs to enhance the annual budget process to better meet the financial needs of the district. His experience in solving complex financial planning problems enable him to help the board build more accurate financial forecasts, which significantly increase efficiency. In addition, his work on large system implementations will provide insights and understanding related to project management. Mr. Disque’s goal is to ensure North Allegheny’s success, now and in the future. Mr. Disque is running for a four year seat. The Republican and Democratic Primary Ballots are shown below. To read more about the election, visit our endorsement website at www.movenaforward.com. Please share this link with family and friends.